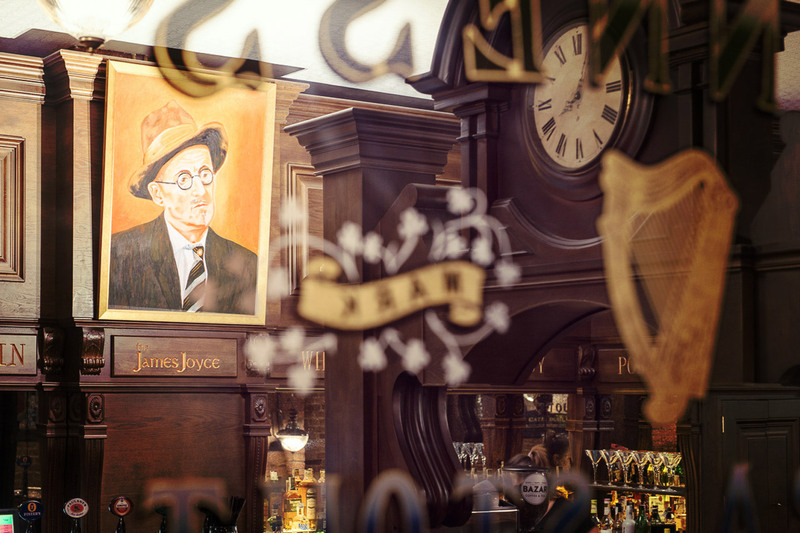 The James Joyce Irish Bar & Restaurant is located a stones throw from Barcelona’s Arc de Triomf just adjacent to the Ciutadella Park. 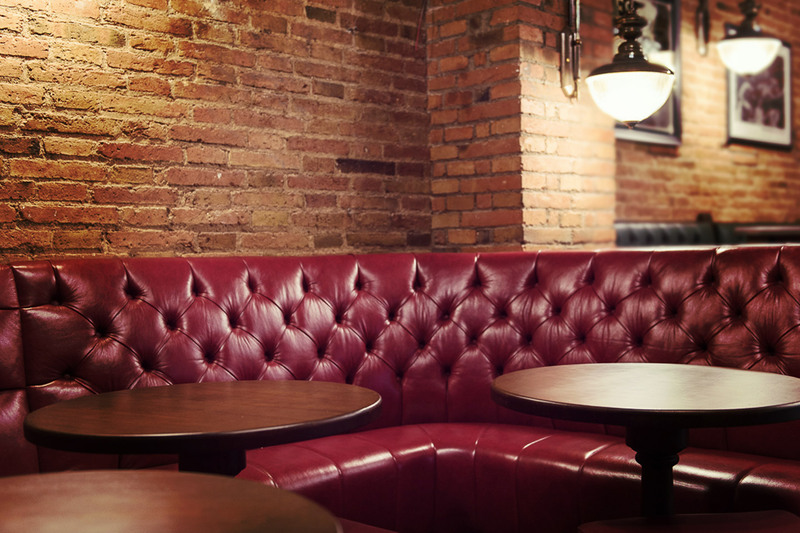 The perfect location to relax, sit back, smile, laugh, converse and enjoy our grand selection of beers, spirits and cocktails along with a splendid food menu. 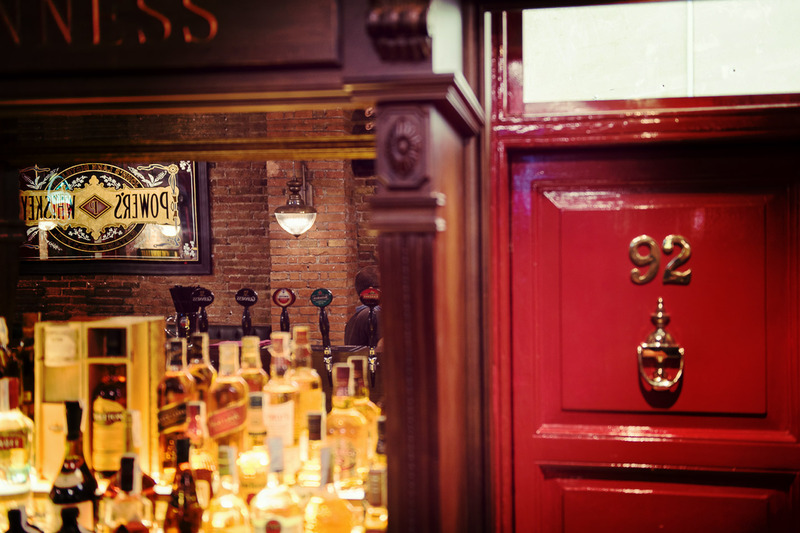 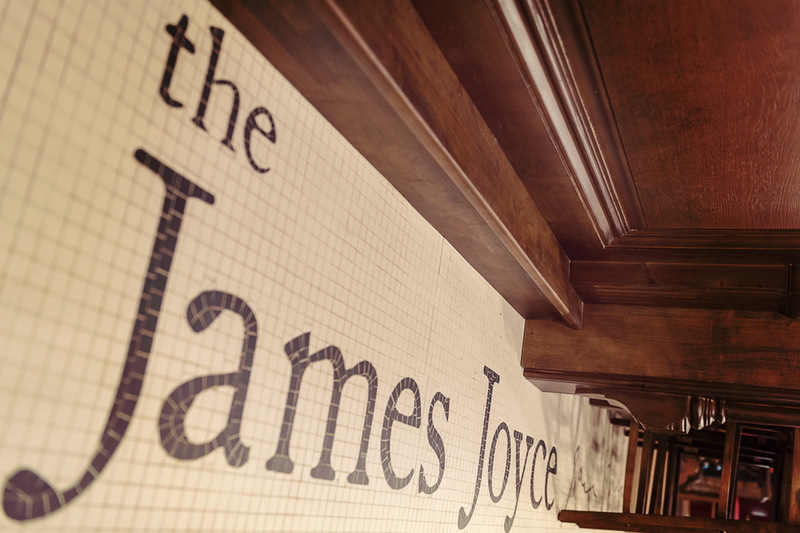 The James Joyce is open daily for lunch and dinner where you can experience the best Irish hospitality in Barcelona. 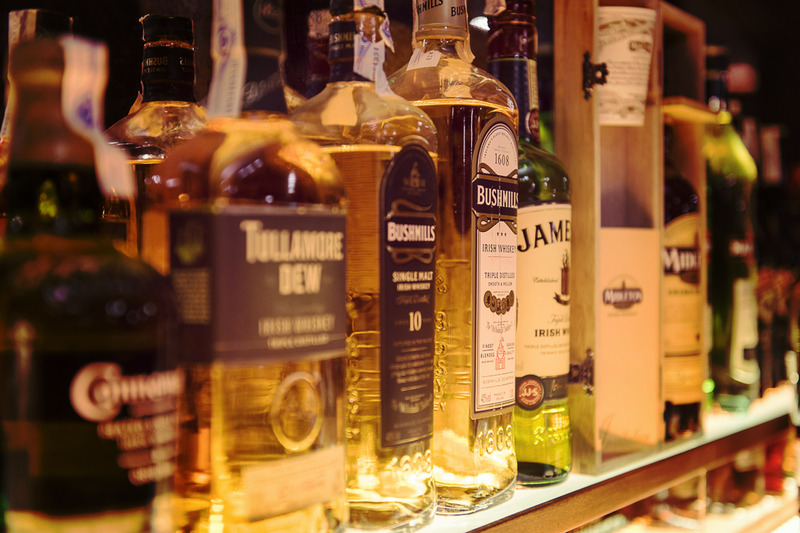 And if that was not enough live coverage of the world’s top sporting events is screened on numerous HD TVs and wide screens throughout the venue.